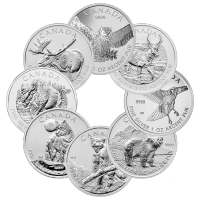 Buy Royal Canadian Mint 1 oz 9999 pure silver coins at the best price through our online store. 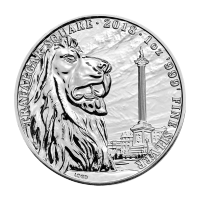 Take advantage of this opportunity to buy RCM minted silver coins at some of the lowest premiums we have ever offered. 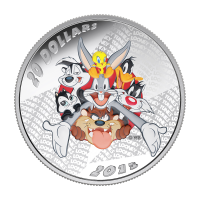 You will receive our choice of coins like those from the Wildlife series, the Birds of Prey series and others. 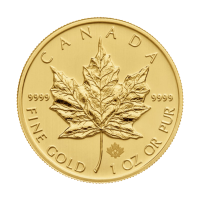 1 oz Random Year Our Choice of Royal Canadian Mint Silver Coin | Toned and Spotted Buy Royal Canadian Mint 1 oz 9999 pure silver coins at the best price through our online store. Take advantage of this opportunity to buy RCM minted silver coins at some of the lowest premiums we have ever offered. You will receive our choice of coins like those from the Wildlife series, the Birds of Prey series and others. This is a limited time feature and subject to strict availability. Place your order today!